Let’s go back to when you were a child. You looked up at a tree and thought… If money is made from paper and paper comes from tress, surely, I can make money grow from trees! Or maybe, you asked your parents for something extraordinarily expensive and they responded with “money doesn’t grow on trees”. We have always been told that we cannot make money grow on trees… Until now. There are a couple steps we can take in our businesses to grow dollar bills as easily as trees grow leaves. You might be wondering at this point if we are really talking about how to make money grow on trees. Unless your company has access and uses natural capital, you probably cannot physically make money grow from trees. But we are still going to show you how to grow using what every company has. First, let’s look at a company that makes money grow on trees. Clean Water Services is a water utility company in Oregon that faced an opportunity to make real change. Their only water source, coined the “sluggish” river, became the first river in the state to fail to meet the Clean Water Act. This Act mandated that the Clean Water Services make a change or face severe consequences. Needing to dramatically cool the discharged water from their waste management facilities, Clean Water Services faced two options. These options included either investing $102-255 million to cool the water or using nature’s own capital to cool the water at a mere $12 million. In this case, the choice was obvious. Over the next 5 years, they would invest in planting trees to cover the river and won various EPA awards because of their successful use of natural capital. Because of their decision to go with the latter option, Clean Water Services increased their bottom line by planting trees – essentially making money grow on trees. The great thing is that if you are creative enough, you have the ability to capitalize on what is already provided. If you want to read more about this case study, click here to access it on Harvard Business Review. If you are looking to learn how to make money grow on trees, it’s important that you have to tools to accomplish that task. 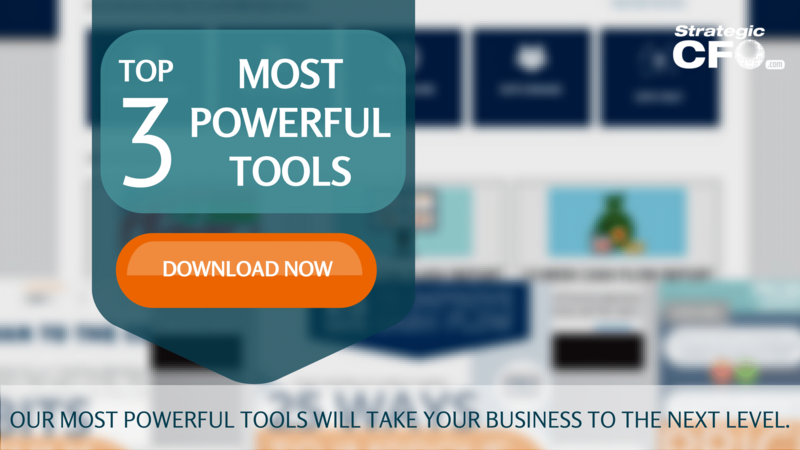 Click here to download our 3 Best Tools! What are some necessities required to grow a healthy tree? You need a seed, healthy soil, water, and sunshine. It’s simple! So, if it’s so simple, why do we not see that the same methodology working in our own businesses? Whether it be a business model or a person, you need an idea. You need a team surrounding you to bring the idea to fruition. Money is required to make it happen. You must continually invest in knowledge and advancing your product or service or risk getting left behind by competition. Let’s start taking your business to the next level! First, figure out what type of tree you want to plant. This can include an idea, a person, or a business model. Apple’s seed was Steve Jobs. He had the idea and passion to revolutionize technology. Amazon converted to a subscription model and partnered with UPS to do logistics. Google took their algorithm and provided a free product for consumers while providing an advertising platform for companies. Once you have identified what you want to do and where you want to do it, it’s important to commit to it. Remember though, it is okay to adapt as you learn what works and does not work. But, be aware that many young companies decide to pivot too quickly to prevent making a mistake and lose out on a great reward. You are missing out on an opportunity to make money grow on trees if you continue to change the type of product or service and how to deliver it every six months. Commit to your seed. The next step is to plan it in fertile soil. A seed is useless if it isn’t planted in nutrient-rich soil. By setting yourself up with a great foundation, you will be more likely to reap great rewards. What does this mean for you as the financial leader of your company? Have the resources, the right team, and the place that this seed would thrive. You wouldn’t plant a palm tree in Siberia. Then, have a hyper-focused goal to reach X customers, $Y million in revenue, or enter Z more states/countries. Whatever that goal is, paint it on the walls and breathe it every second of the work day. A great leader will continue to remind and encourage the team of those goals. You will still run into a few roadblocks while you try to toil your soil. As a financial leader, it can sometimes be frustrating when your entrepreneur chases multiple “squirrels”, losing their focus repeatedly. But thankfully, you can help guide them back onto a focused path towards success. Instead of getting annoyed, encourage them that if they focus on this one product or model, they can chase after that squirrel later. Keep in mind, your attitude toward your entrepreneur and the company’s goals will determine the level of success they achieve. If you want to learn more about how you can be more effective in your role (and get two extra tools), click here to download the 7 Habits of Highly Effective CFOs. You have identified your seed, planted it, but to make it grow, you need something critical in business. Cash! Cash is the blood of your company, the water to grow your company, the life-giving resource. But it is important that you measure the amount of water you are pouring on your seed before it is too late. Whether it is a sprinkle, a consistent stream, or a flash flood of cash coming into the business, the risk of pouring too much or too little can result in disaster – the death of your company. If you have ever kept and grown a plant, you know how important this balance of water is. Thankfully, there are ways to improve cash flow to help buffer a potential mistake. 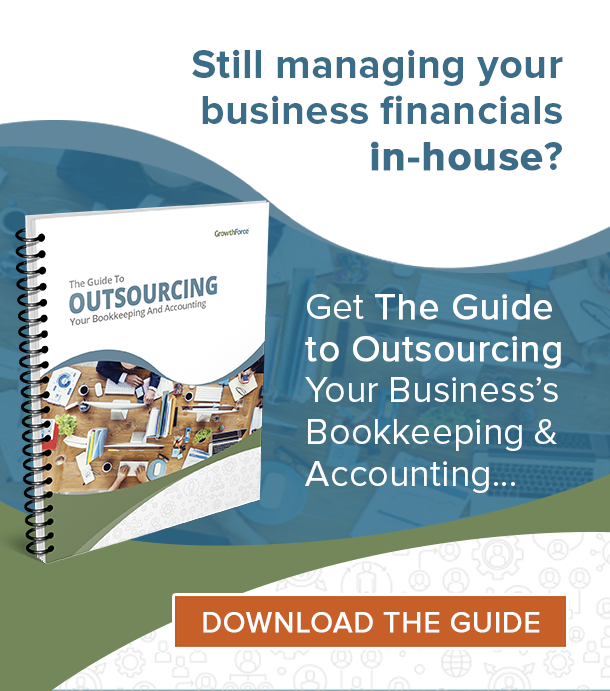 To improve your cash flow as you water your plant, learn how to squeeze extra cash out of every area in your business (and get two bonus tools) by downloading the 25 Ways to Improve Cash Flow whitepaper. Lastly, you need to let the sun shine and watch it grow to know when to reap the fruit. As the financial leader of your company, guide your CEO and senior management team to know when and what move to make. A great place to start is to look at the pricing of your product or service. If you want to analyze your pricing, click here to download the Pricing for Profit Inspection Guide. We have put together some tips to help your better manage the growth of your company. Develop a budget that you can consistently adhere to. Have an emergency fund to bail you out if something goes south unexpectedly. One of the biggest mistakes is exhausting all cash and depleting the reserves. Pay down any debt in the company quickly and strategically. Too much debt will strangle your ability to grow. Get referrals to build your business. 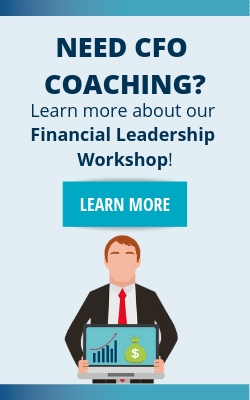 In our consulting practice, we give referrals to banks and other businesses who we were not able to help ourselves. In return, they refer us clients. Now’s the time to really think like a CFO. 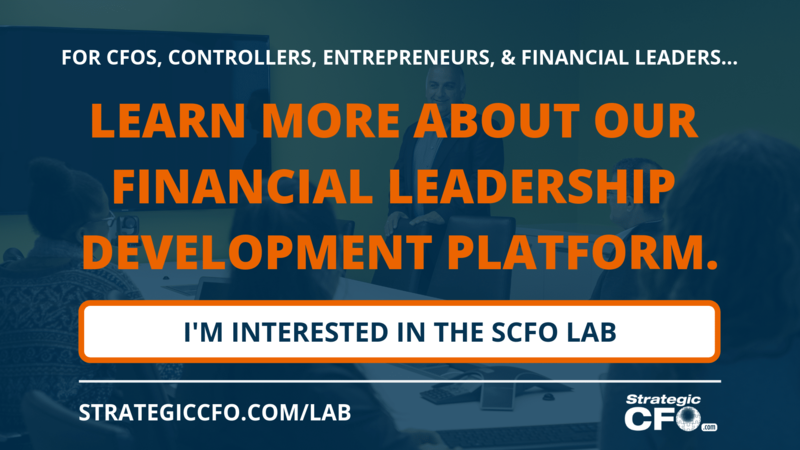 Download our three best tools to start speaking the CFO language and start growing your company. Make some money grow on trees!